Brand NEW energy-efficient home ready in NOW! 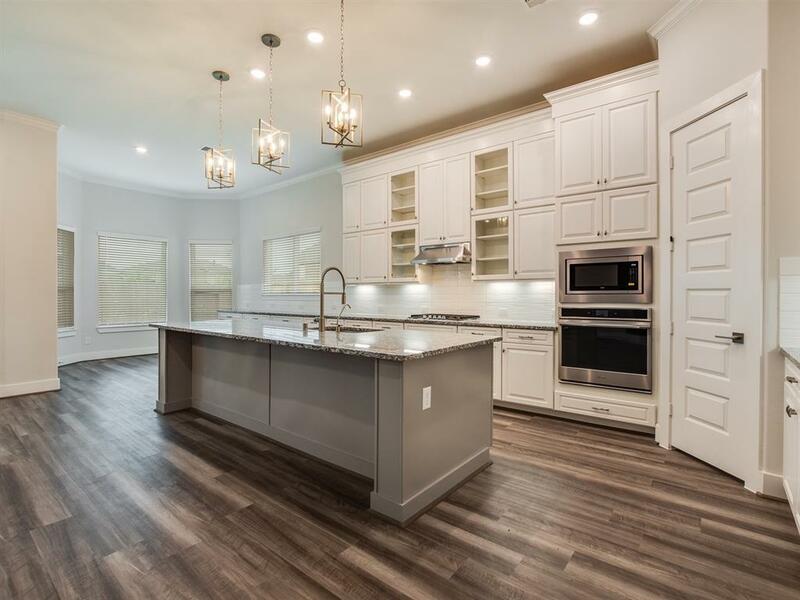 A gorgeous two story home with a beautiful two story entry and a large island kitchen with lots of granite counter-top space opening to high ceiling family room. 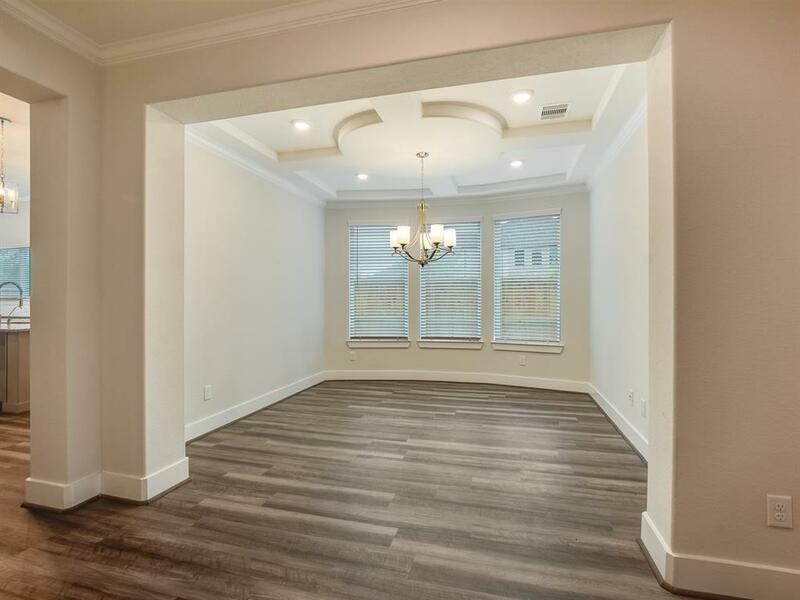 Includes two bedrooms downstairs and two bedrooms upstairs with a game room and media room upstairs. 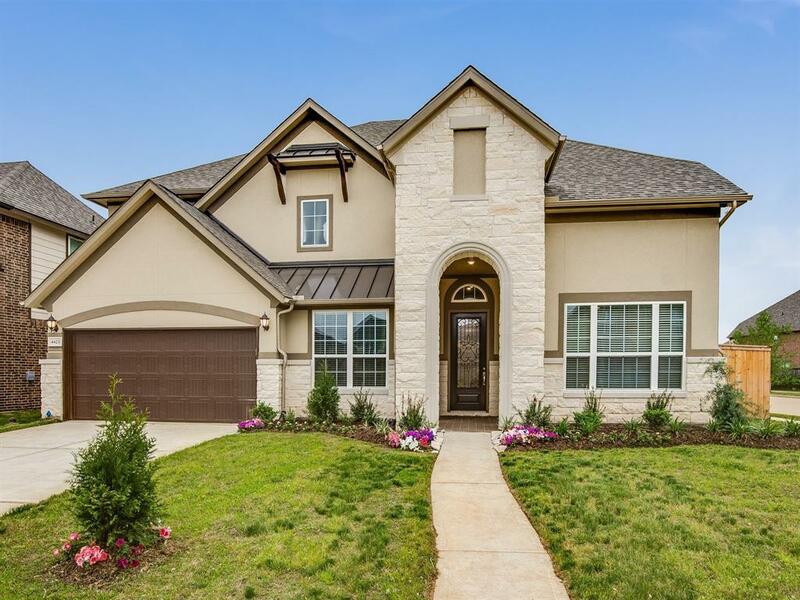 This elegant plan features a balcony on the front and a large covered patio, sprinkler system in the front and back and many many more beautiful upgrades! Escape the everyday in this enclave of stunning homes tucked away among acres of lakes, parks, trails and recreation complexes. 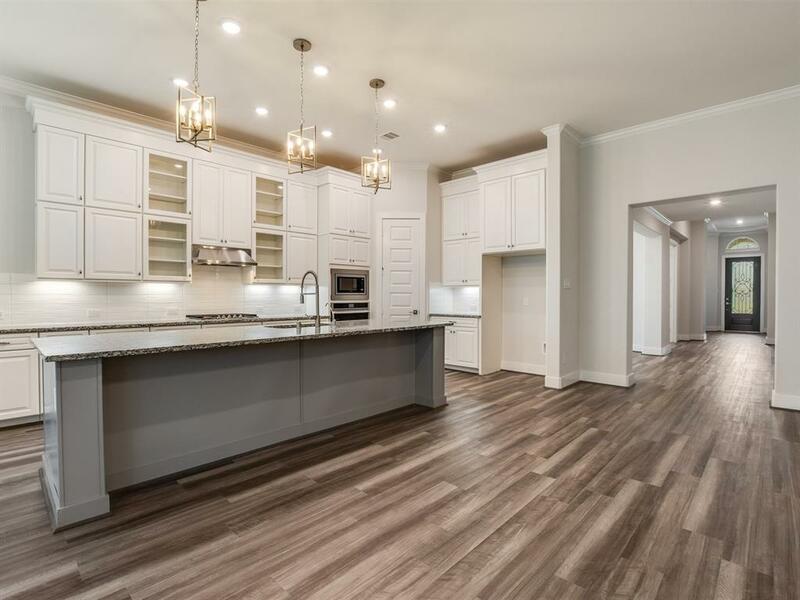 All in the excellent Fort Bend School District and just minutes away from Hwy 6 and the vibrant shopping, dining and fun at Sugar Land Town Square. Known for our energy saving features, our homes help you live a healthier and quieter lifestyle, while saving thousands.